Masters of the Universe Classics - What Figures Are Left? Should we assume Spector took a Wind Raider or something to San Diego? 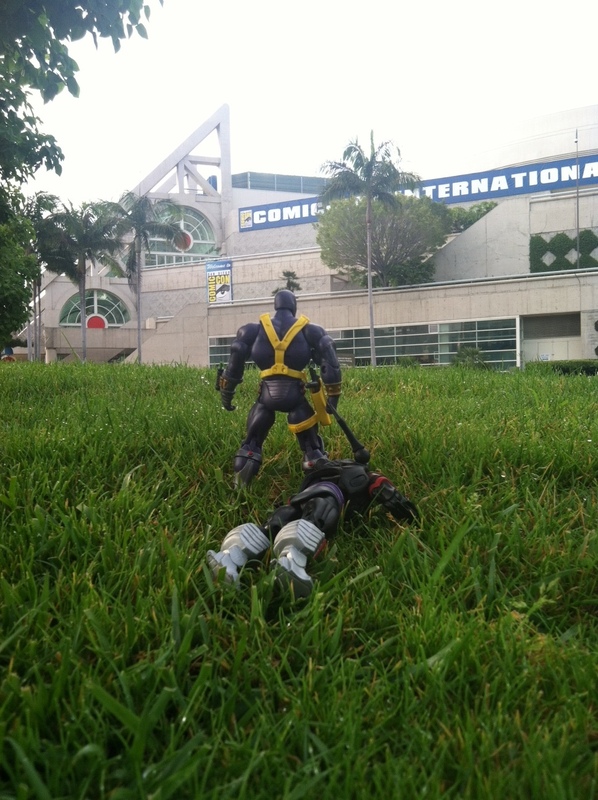 I'd imagine dragging Mosquitor's headless corpse for miles would probably get old pretty quickly.